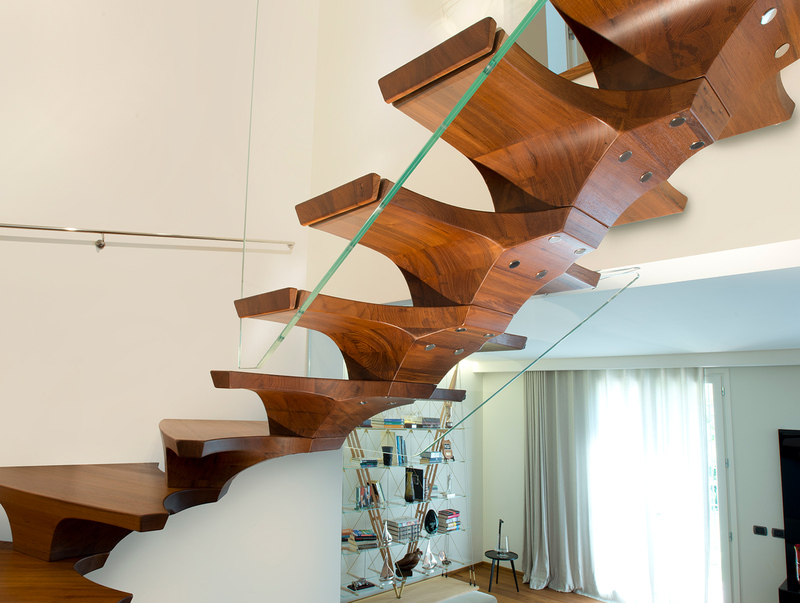 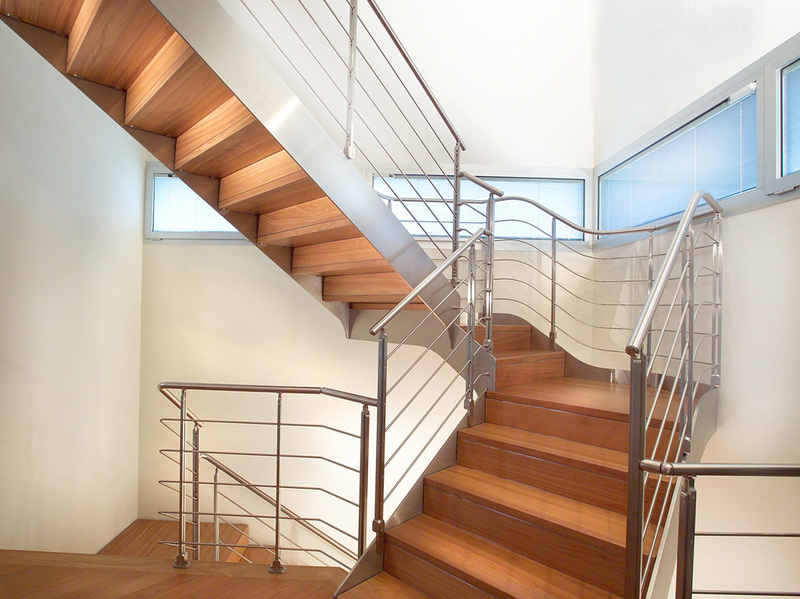 Marretti’s has many different models to choose from for your residential staircase. 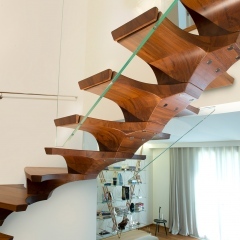 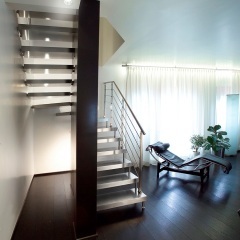 We have created a line of staircases for every budget. From cost efficient models – our “FLO” Line. 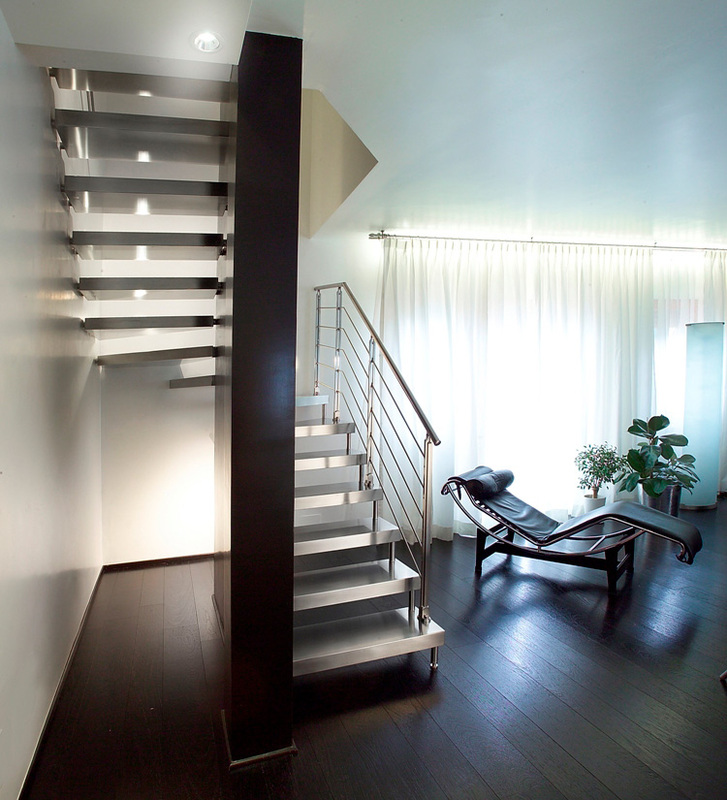 For medium to high end models – our “M16” line. 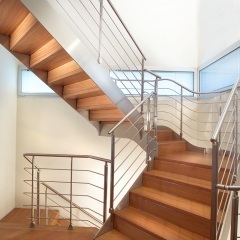 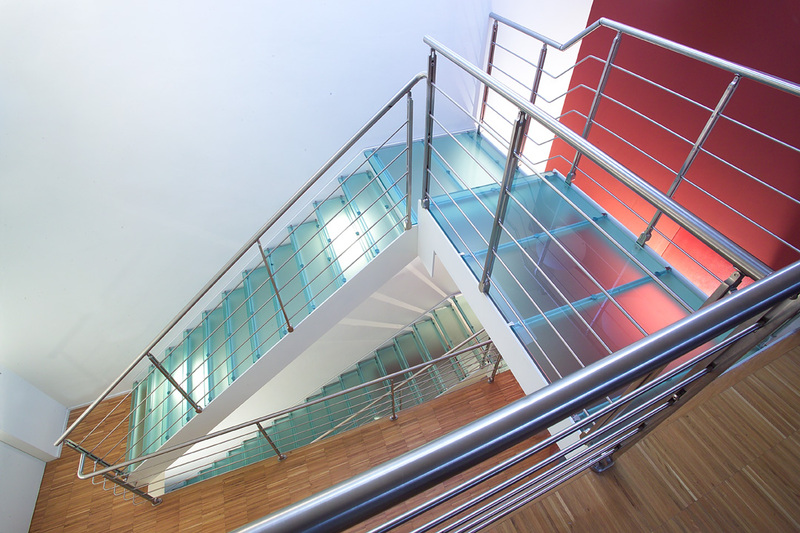 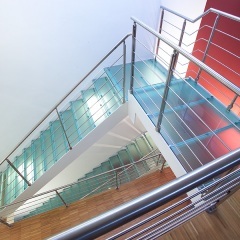 We can measure your space, prepare engineering shop drawings for your staircase, produce it as well as install it. 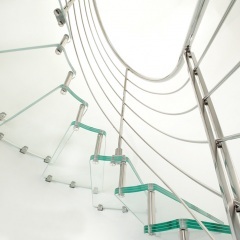 We can follow the project from beginning to end, if you chose to use our services or your GC can do the installation. 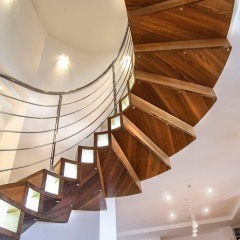 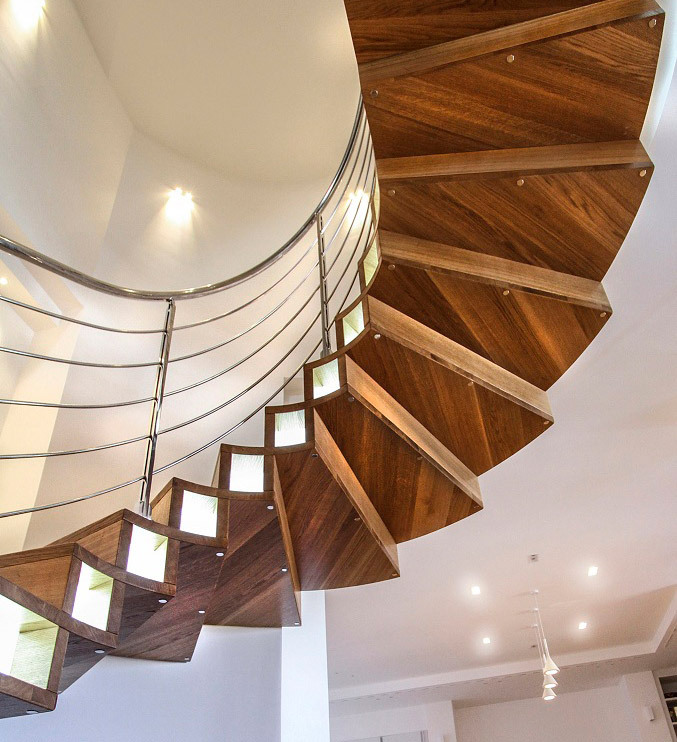 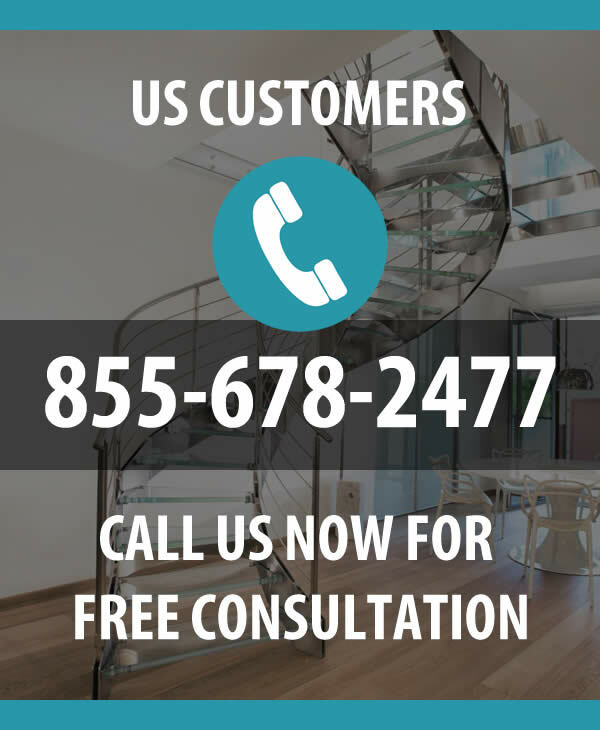 Dont hesitate to have a beautiful staircase in your home call us today at 855-678-2477 for a price quote that meets your needs or a free consultation.